The civic bodies of Kolkata and Thiruvananthapuram also performed well in the Annual Survey of India’s City-Systems. 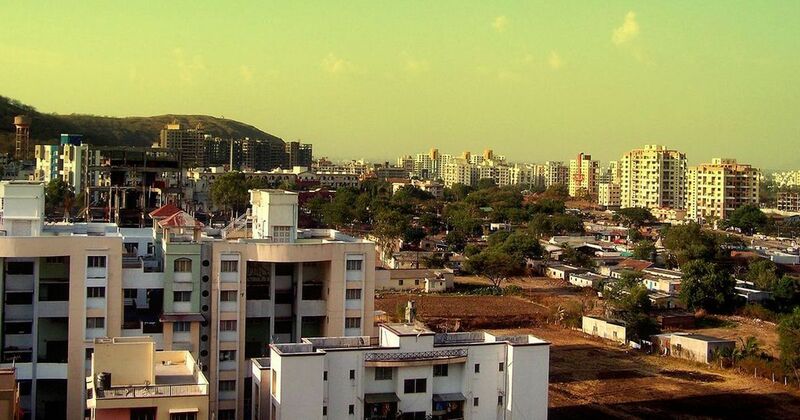 Pune is the best governed city in India, Bengaluru-based advocacy group Janaagraha Centre for Citizenship and Democracy has said in a report. The civic bodies of Kolkata and Thiruvananthapuram round off the top three in the Annual Survey of India’s City-Systems, which evaluated the quality of governance in 23 cities based on 89 questions. Bengaluru, Chandigarh, Dehradun, Patna and Chennai comprise the bottom five. Lawyer Sarang Yadwadkar pointed out that the survey does not measure the quality of infrastructure and services, but instead focuses on the preparedness of cities to deliver high quality infrastructure and services in the long run. 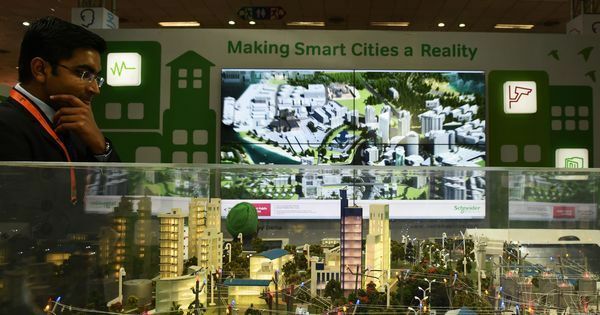 Policy-makers and urban planners need to address five systemic problems to deliver a better quality of life to citizens in a sustainable manner, Janaagraha said. Most cities lack a modern planning framework for public utilities such as roads, footpaths, bus stops and other utilities, the report pointed out. The city authorities’ weak finances and poor human resource management also hamper their development, the advocacy group said. It also spoke of the political paralysis in most civic bodies that render mayors powerless, and the complete absence of platforms where citizens can have their say in the city’s governance.